The University of Georgia School of Law Master in the Study of Law (M.S.L.) program provides an unparalleled educational opportunity for anyone seeking a greater understanding of the law, but not interested in becoming an attorney. We are proud to share that the M.S.L. can be completed at the School of Law's main campus in Athens, its facility in Atlanta, or a combination of the two locations. In today’s highly regulated, legislated, and litigated work environments, the knowledge gained through the M.S.L. program is a worthwhile investment in your future. While receiving the degree does not make you eligible to take the bar exam or practice law, it provides an advantage that can be leveraged for success across a broad range of industries. 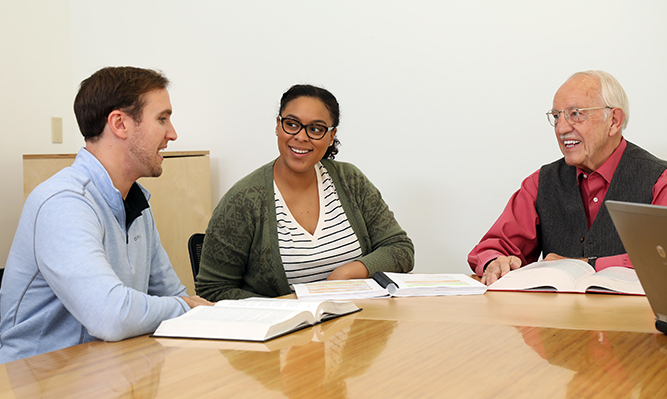 30 credit hour program provides a comprehensive overview of American law in areas including labor and employment, public policy, intellectual property, environmental policy, and healthcare. Both full-time (one year) and part-time (up to three years) options are available. Choice of location of study - UGA in Athens, Atlanta or both. Students learn from acclaimed faculty at one of the nation’s top law schools. U.S. District Court Judge Timothy C. Batten Sr. presently serves the law school's instructor-in-residence for our Atlanta facility. Course of study is designed to meet individual goals and needs. 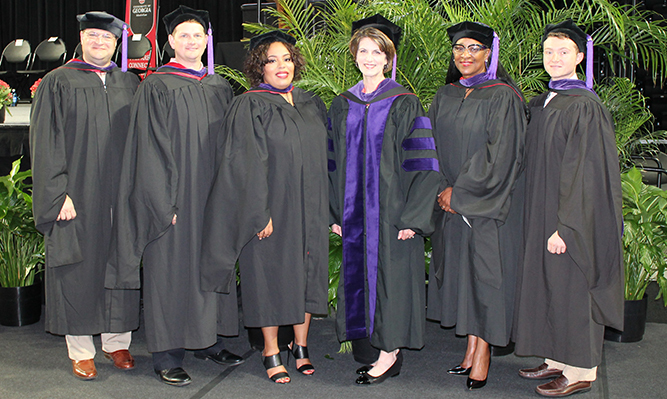 The School of Law offers foundational, high-demand and industry-relevant courses in Atlanta, including Introduction to American Law, Legislative Process and Statutory Interpretation, Administrative Law, Health Law and Policy, Employment Law, Constitutional Law, Corporate Law, State and Local Government, Federal Income Tax Law, and more. Students also have opportunities to work with faculty on specialized studies and to take the law school’s distance learning courses.